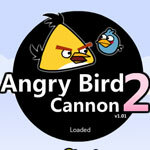 A new Angry Bird game to play! 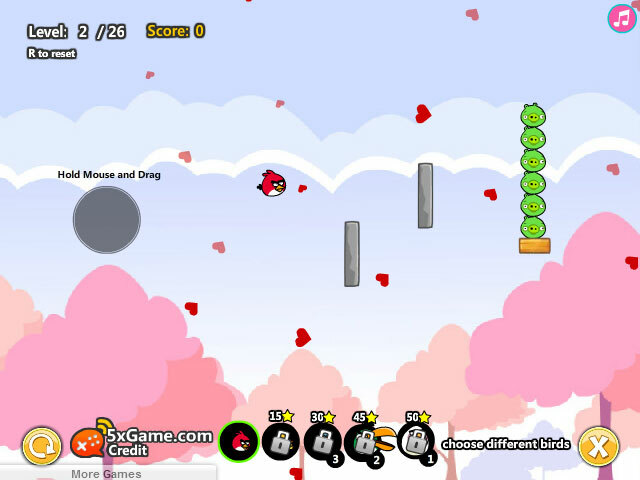 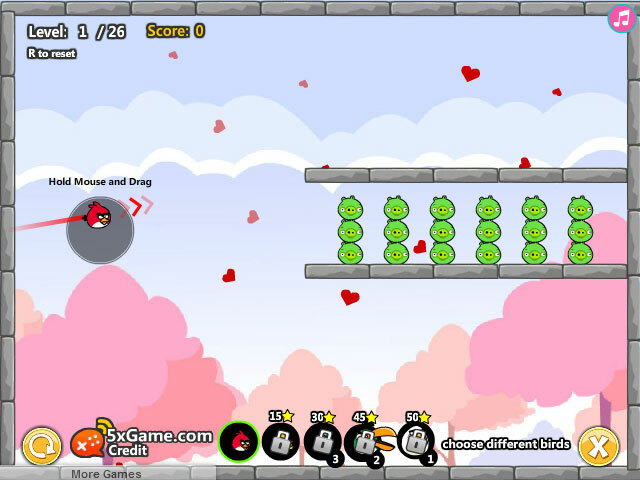 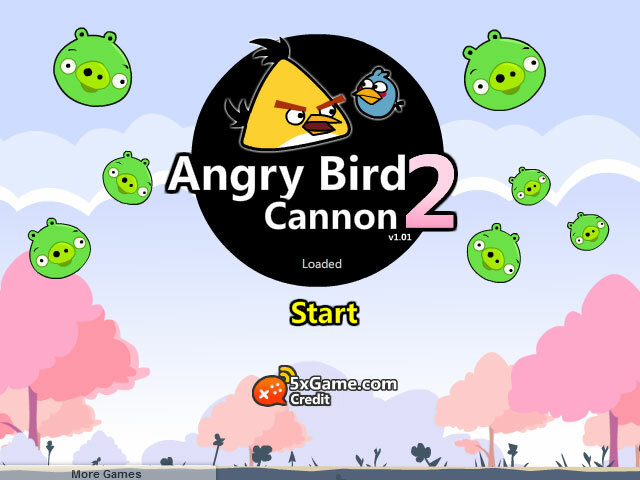 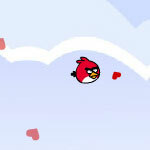 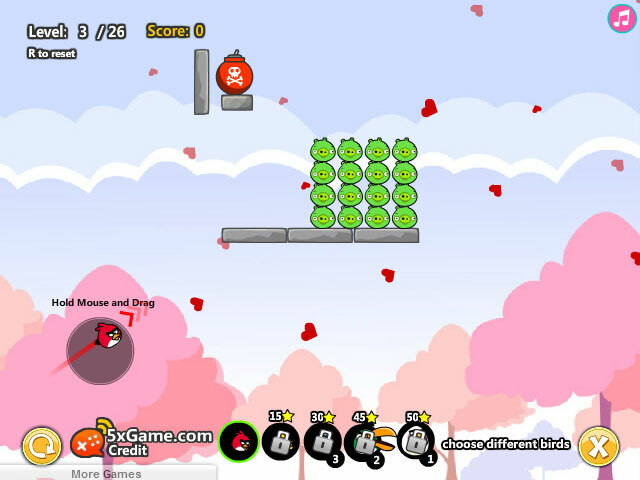 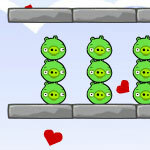 This time you need to control the different type of Angry Bird to shoot on your target. 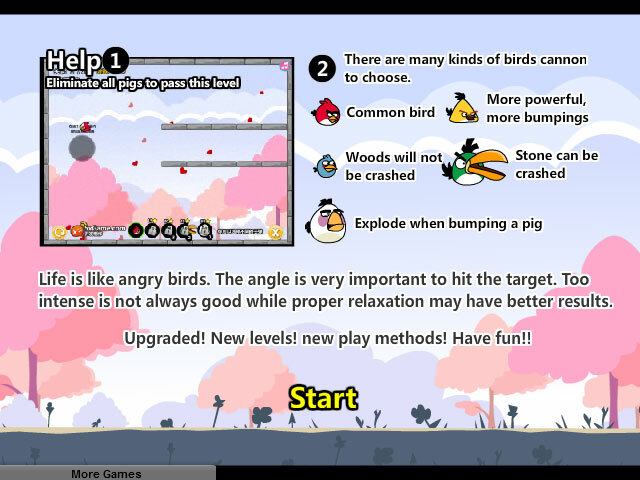 Different type of Angry Bird had their special utility. 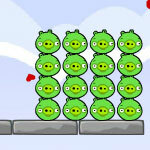 There are 24 levels to play, try to get the full mark in each level!